Florence-Fan Art <3. . Wallpaper and background images in the Florence + The Machine club tagged: florence the machine welch singer pretty red hair concert live fan art tumblr. 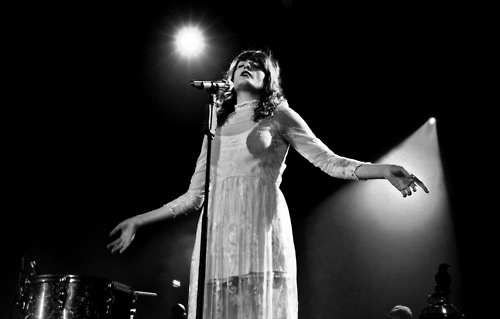 This Florence + The Machine fan art might contain konzert and schlagzeuger.